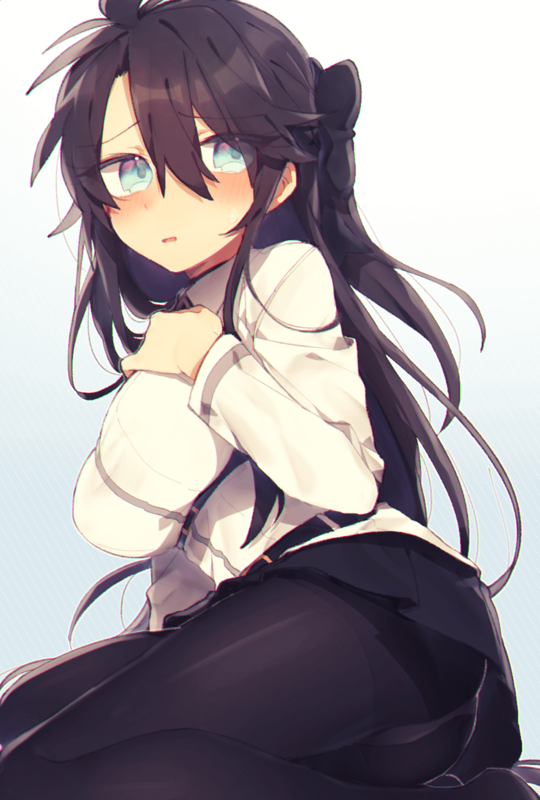 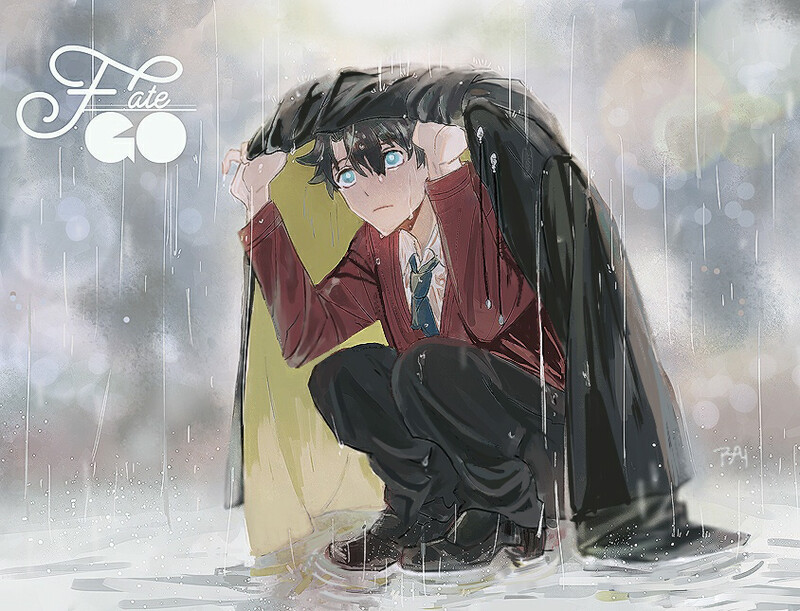 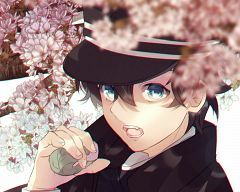 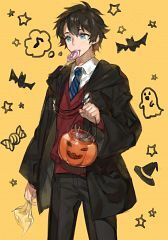 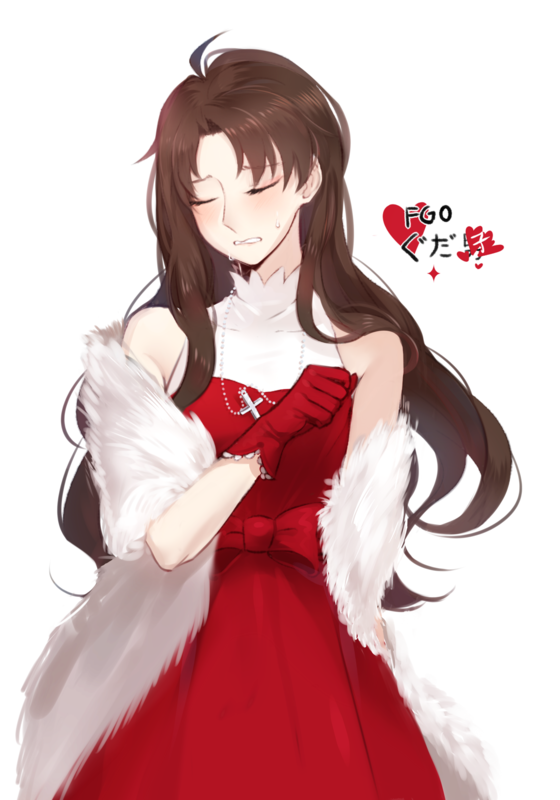 70 anime images in gallery. 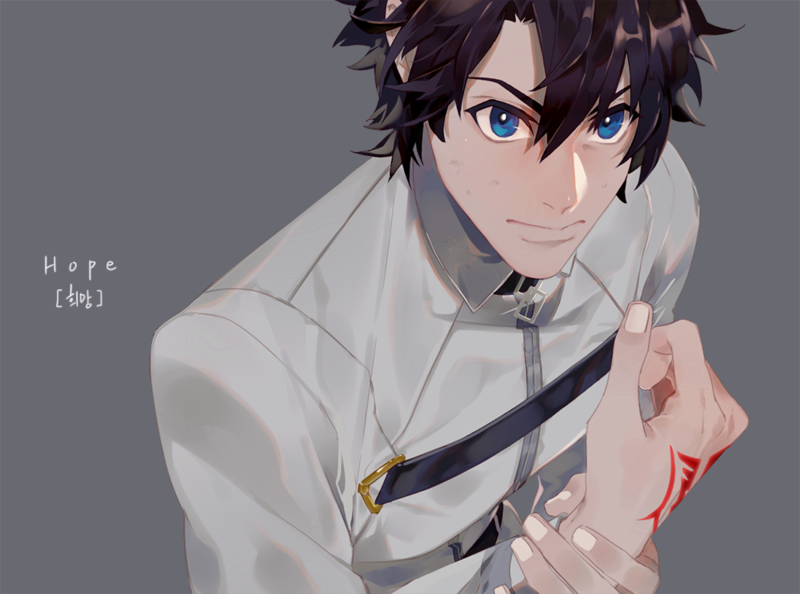 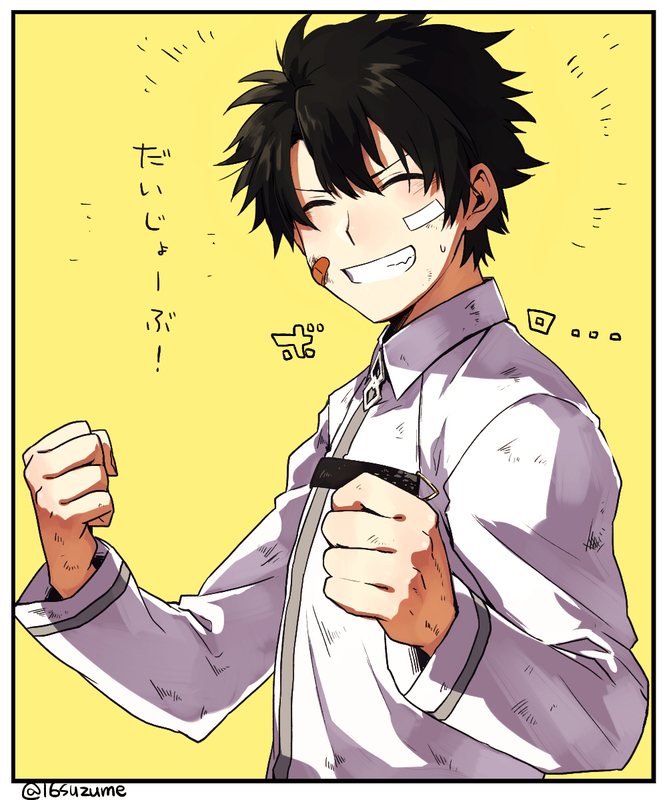 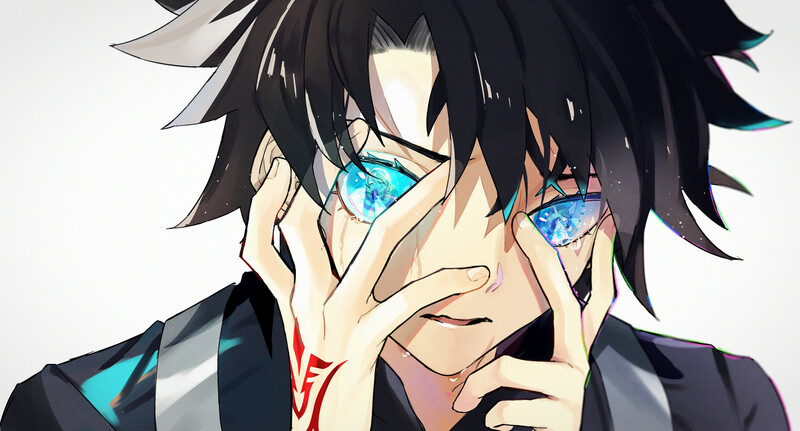 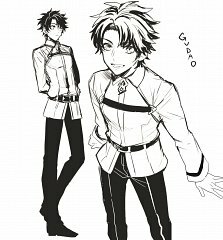 Tagged under Shimazaki Nobunaga, Fate/Grand Order, Manga de Wakaru! FGO and Fate/Grand Order: First Order. 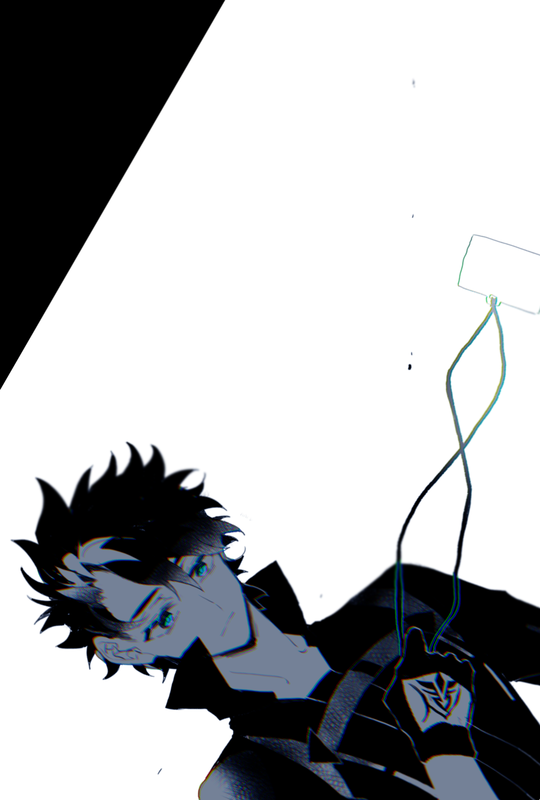 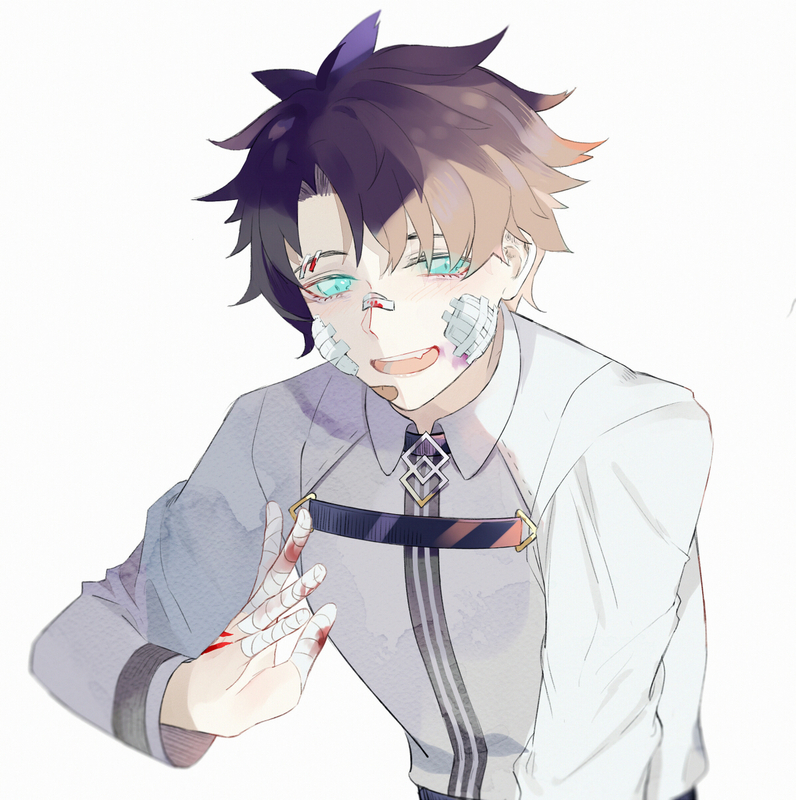 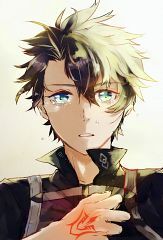 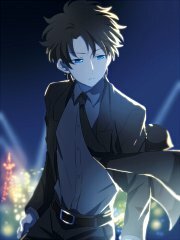 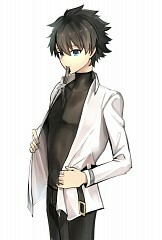 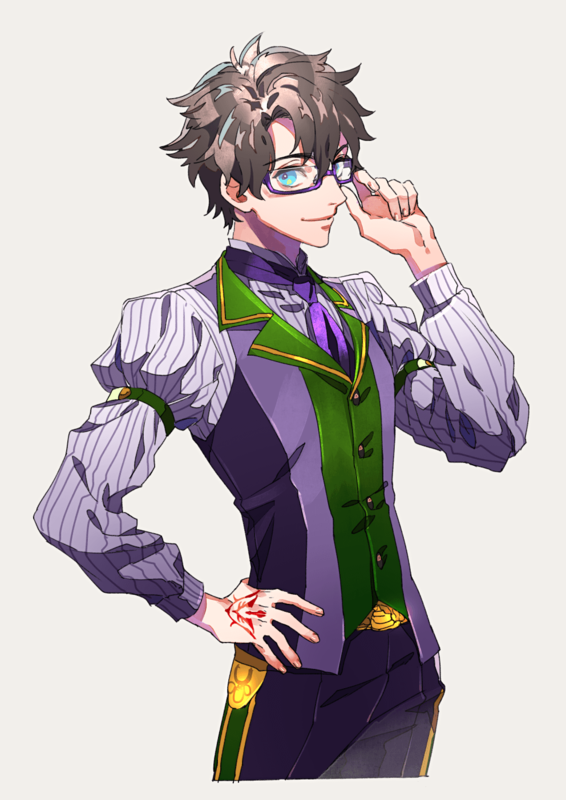 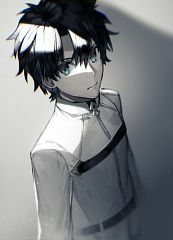 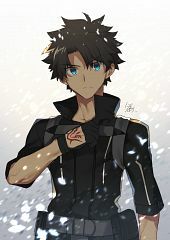 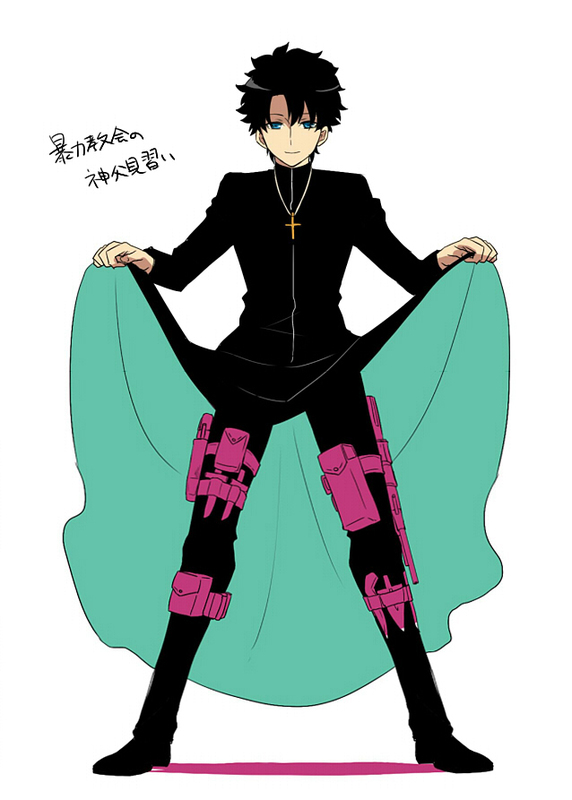 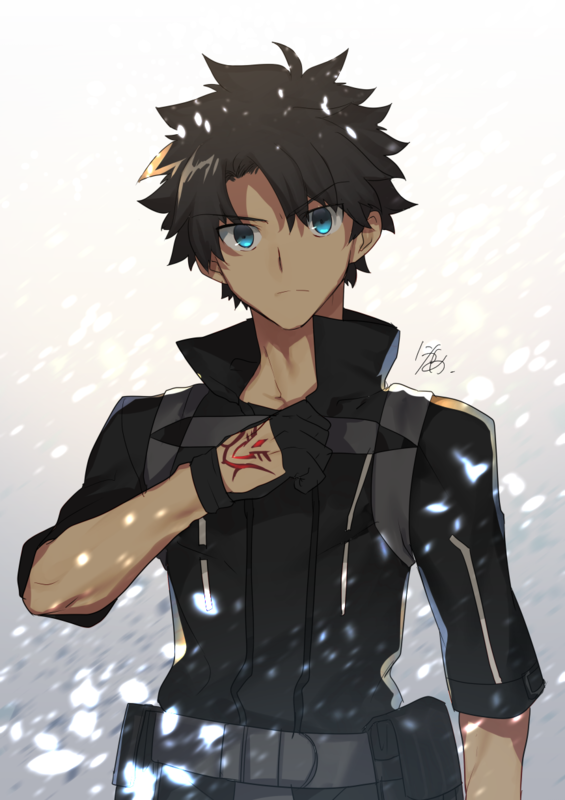 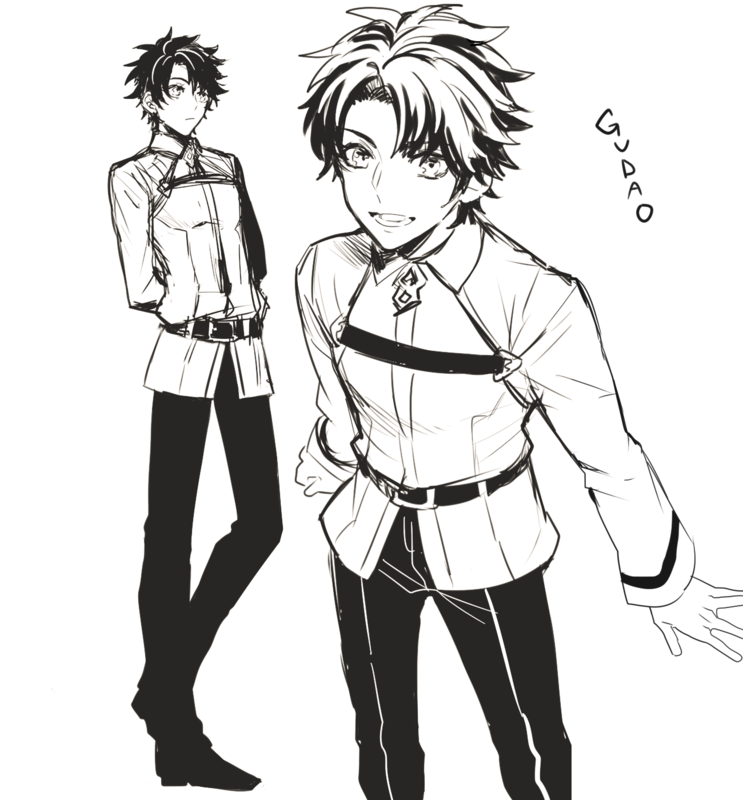 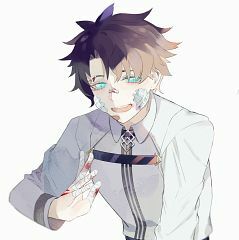 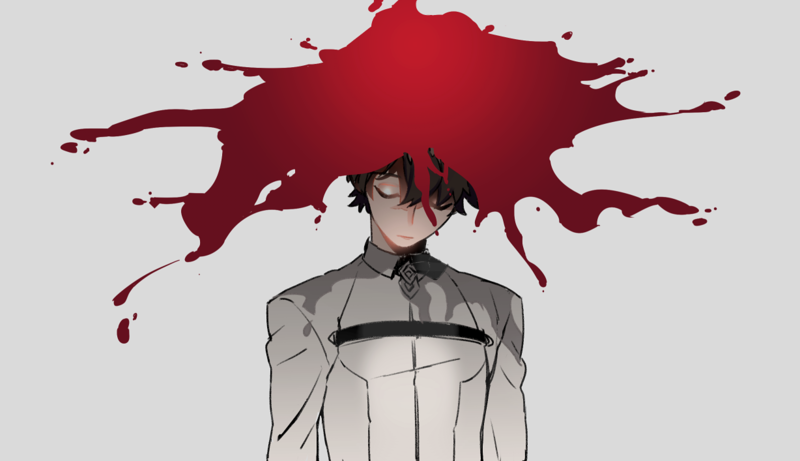 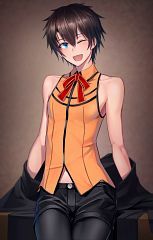 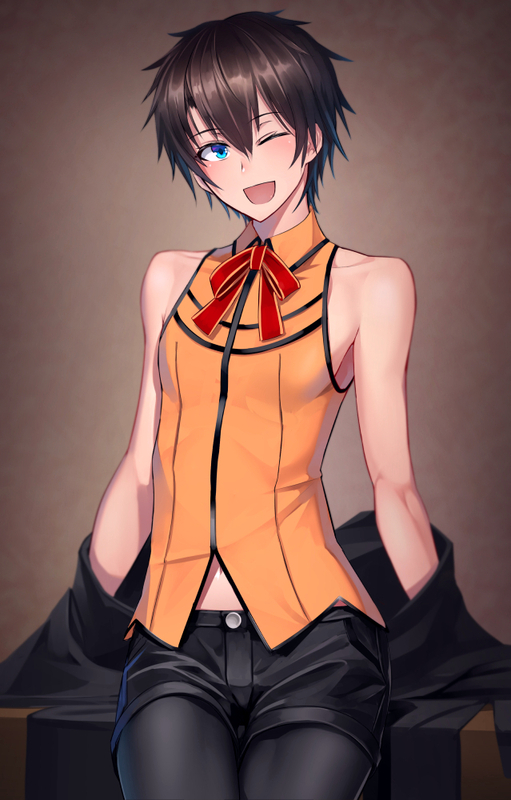 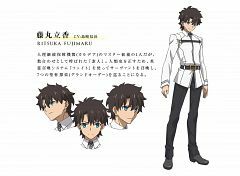 Male protagonist chosen by the player in Fate/Grand Order, also known as Gudao. 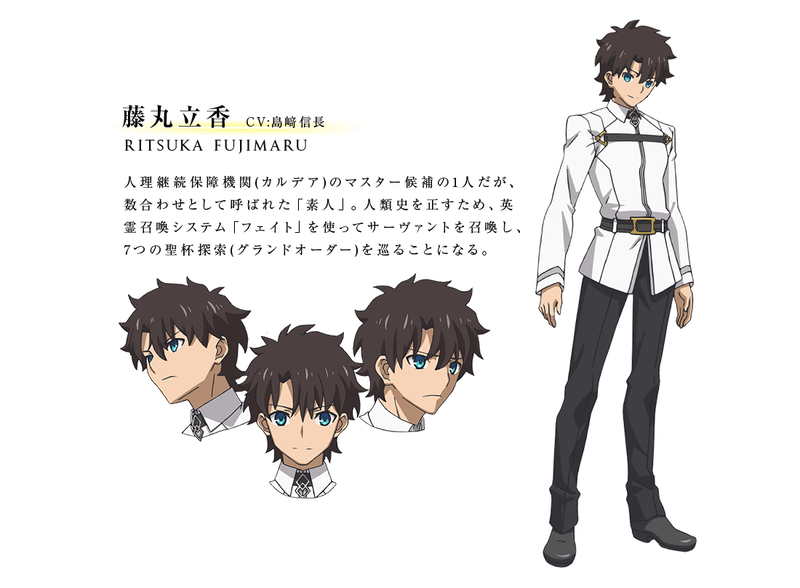 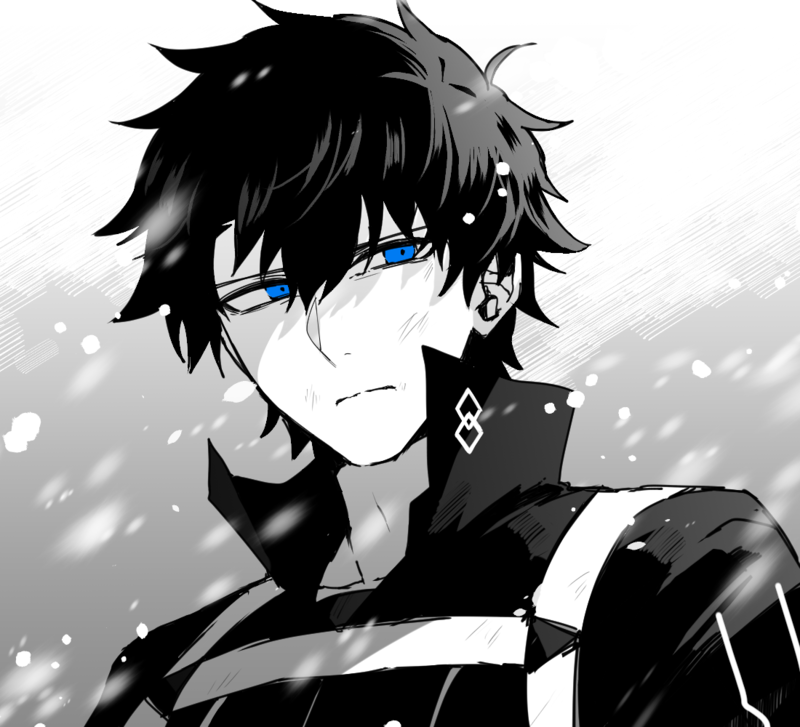 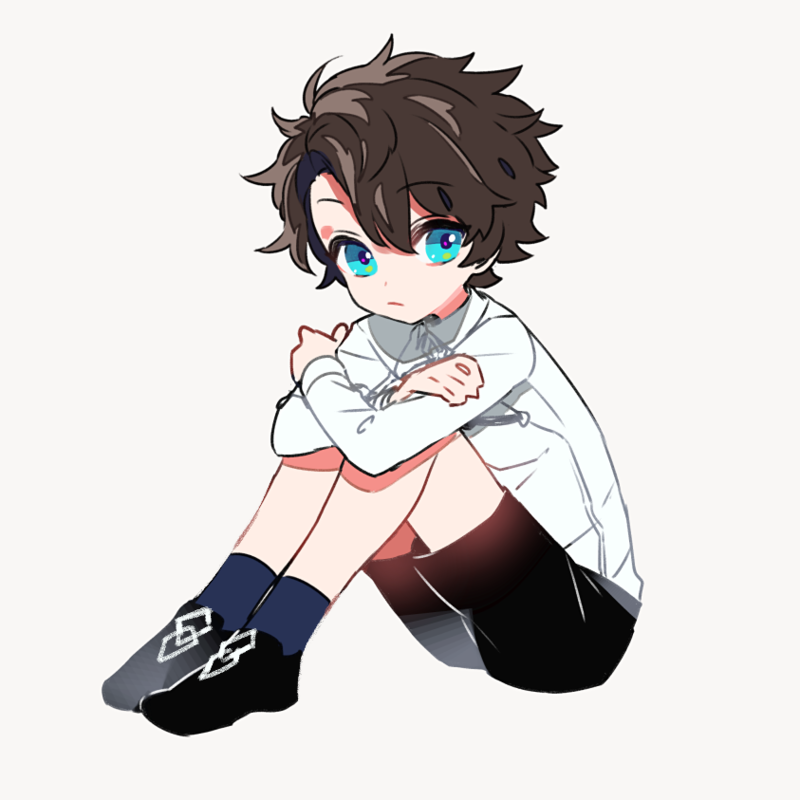 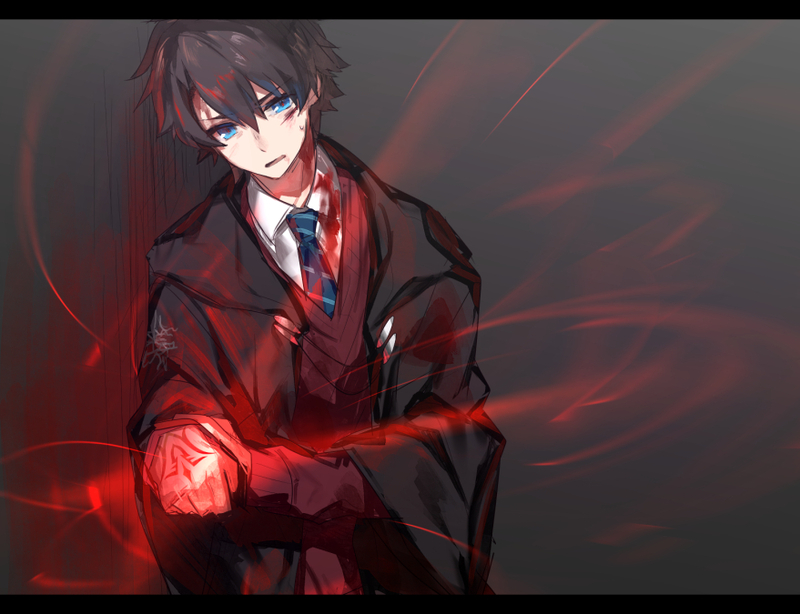 He is named Ritsuka Fujimaru in the anime adaptation Fate/Grand Order: First Order.